Oh, no, it’s not just a national election year but an especially heated one! So, I am not surprised that many of the couples I counsel have added to their list of issues their political differences. All intimate couples have some kinds of differences. In fact, these differences actually strengthen your relationship. In marital research of long-term marriages, the mutually happy couples report that their different personalities and coping strategies yield better decisions and promote feelings of happiness, trust, passion, and closeness. It seems like a good idea to regard your political differences as just another difference to manage. So, why can’t some couples dial down the intensity of their viewpoints and prevent feelings of doubt and disdain for their partners? I hope this guide to understanding and dealing with political differences helps you develop smarter ways to deal not just with your political differences—but your other differences, as well. 1. Political viewpoints are based on informed and rational factors—as well as personally emotional aspects in each person. We like to think we are being only politically logical, but, in fact, the childhood and other key experiences in each person’s life influence his or her values—and therefore their thinking processes! Review how each of you brings different but worthy ideas and “takes” on a situation or decision. Talk again with your partner about how you each think your family and life experiences have shaped your politics and priorities. You can also pretend that you are your partner so you can speak out loud as though you are he or she. This technique is very powerful in building empathy and acceptance of your differences. 2. Mutually happy, long-term couples report that they have long-standing dilemmas that are unresolved. Many important decisions in life are made with incomplete information! Think about how you chose your career, your college major, choice of where to live, and even whom to love. Think about how you’ve successfully handled unresolved issues. You can live without resolution on every problem. Some couples say that they learn to “float” with these unresolved issues and not let them impair their relationship. Think about why these issues remained unresolved. Perhaps, at the time, your choices not to choose or act seemed wise. Remember, inaction is still a choice! Think about how your thinking about these issues has changed over the years. Political views can change, too! 3. Healthy, happy couples act with mutual love, empathy and respect for their partner’s differences. By now, I hope you are seeing that it is not just your similarities that made you fall in love and sustain those loving feelings—but that it is also your differences in your views that enrich and strengthen your relationship and your personal growth, as well. Do not use sarcasm when you talk to your partner about your differing political views. Do not criticize your partner’s views. Do not “shut down” or walk away in a snit when you disagree. Do review how your partner has helped you grow, mature, change and improve. Do review what you have learned and benefited from your partner’s different approaches to life and people. 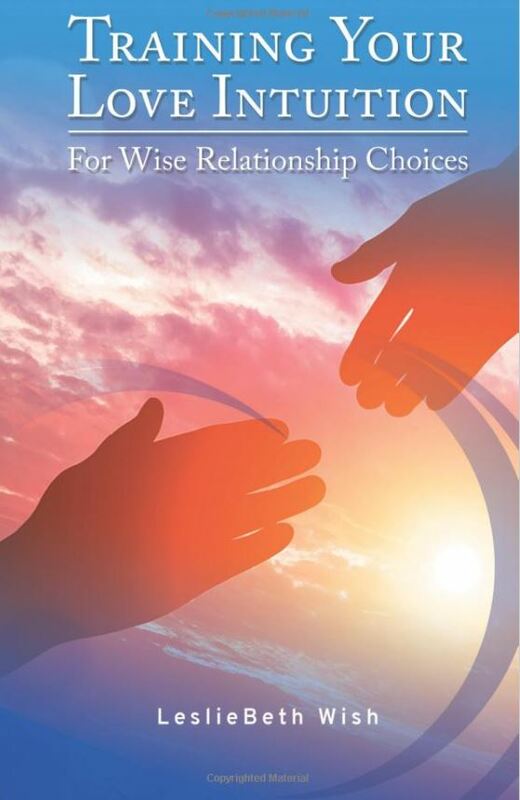 Do review what your partner has learned and benefited from your different approaches to life and people. I wish you happiness and love, and wisdom and political peace in your relationship!